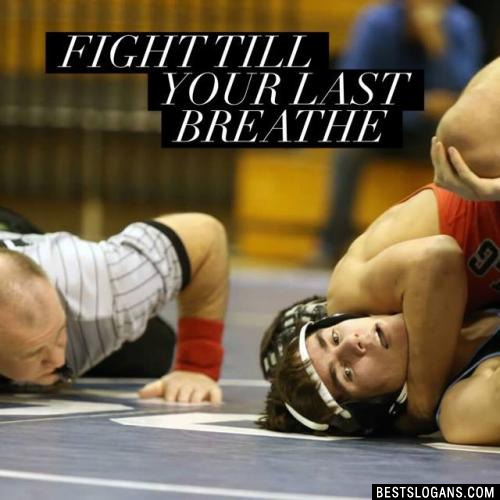 45 new entries added to wrestling slogans, that include pictures. 1. 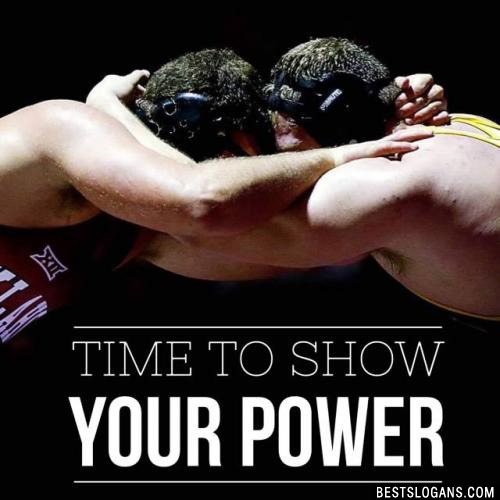 Own the Mat! One of the oldest forms of combat is wrestling, dating back 15,000 years as shown on cave drawings found in France. 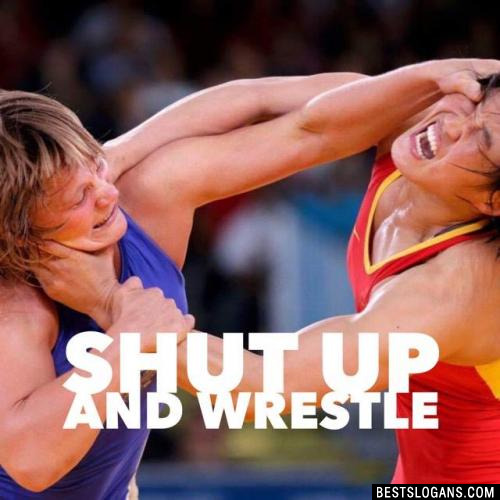 Here are some more awesome facts for you about wrestling. 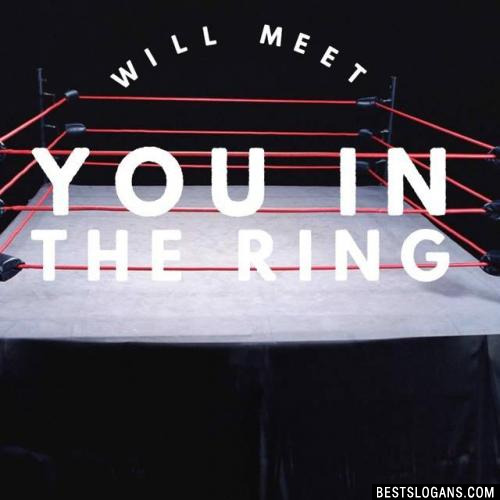 Can you think of a good Wrestling Slogans we're missing? Or come up with a clever one of your own. Please share below.